A stranger asked Anna in Kyiv: Де центр? – where is the town center in Ukrainian. 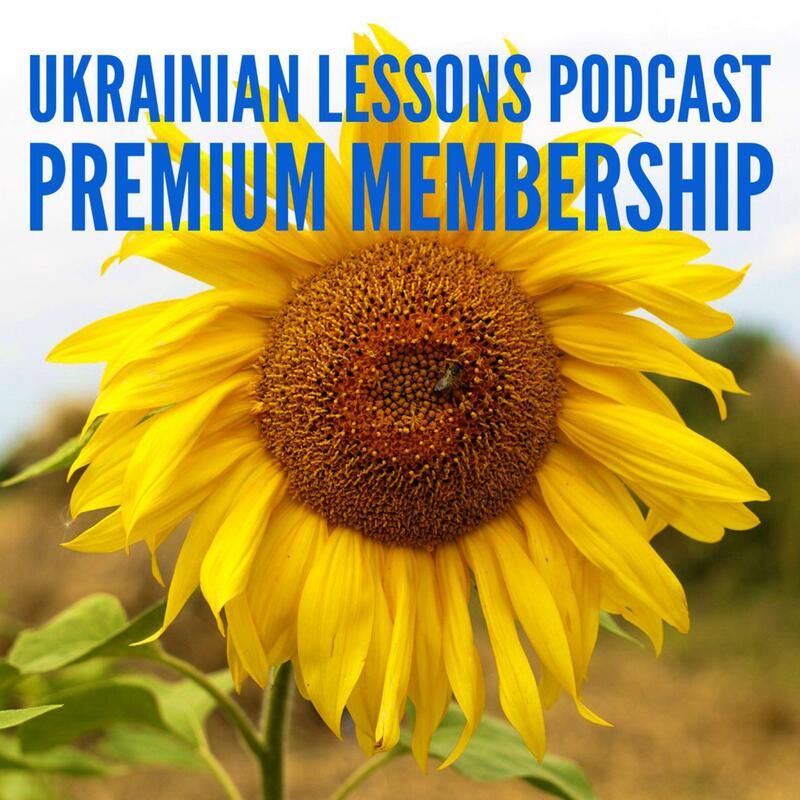 Listen to this conversation in town in Ukrainian and learn the most useful Ukrainian phrases you need to speak with locals to get prepared for your trip to Ukraine! learn more about the subway – метро – in Kyiv! 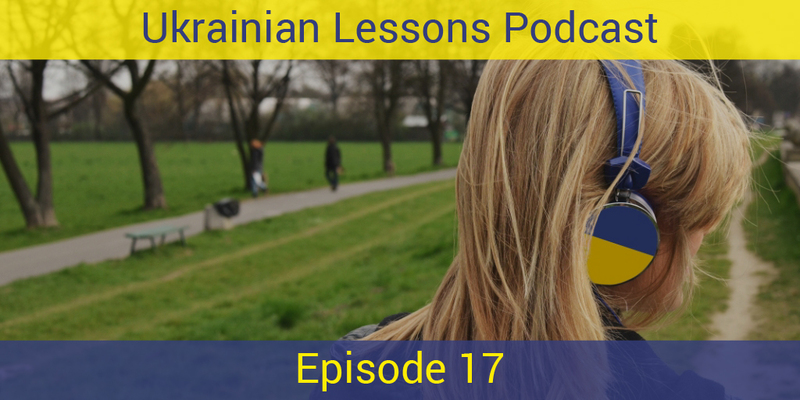 Bonus Vocabulary List: more useful words to get around in a Ukrainian town.